And Trudeau said he “welcomed” the federal ethics inquiry by commissioner Mario Dion into the explosive allegation reported last week that senior PMO officials pressured Wilson-Raybould to cut a sweetheart deal for the Quebec company facing bribery and fraud charges. Opposition MPs charge that Wilson-Raybould was bumped from the justice post in January because she resisted that pressure. At a news conference to announce funding for three Vancouver housing projects, Trudeau was flanked by several of his B.C. 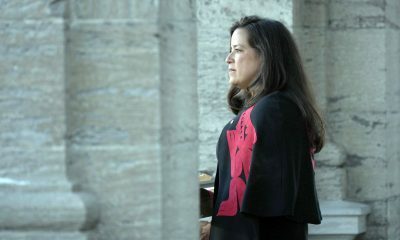 MPs and ministers, but Wilson-Raybould who represents the riding of Vancouver Granville was conspicuous by her absence. In other words, she has neither been fired nor has she quit. Trudeau in French said he twice met with Wilson-Raybould since travelling to Vancouver Sunday, and said she told him she felt solicitor-client privilege prevented her from speaking publicly to allegations published first in the Globe and Mail Thursday. Since that explosive report, senior government officials acknowledged there was “robust debate” about the SNC-Lavalin file, but deny that Wilson-Raybould was pressured. 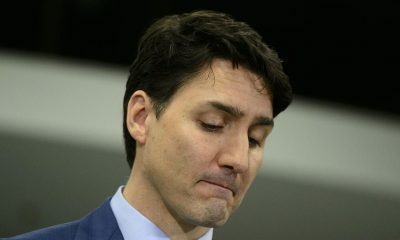 On Monday, Trudeau took pains to reveal the content of his own private conversations with Wilson-Raybould in the past two days, which also revealed an exchange he had with her on the topic on an unspecified date last year. Conservative Leader Andrew Scheer — who has called on the government to waive privilege to allow Wilson-Raybould to publicly address the allegations — pressed Trudeau again on that front Monday. “Justin Trudeau said he spoke to Jody Wilson-Raybould and he reported on the nature of those conversations. I think it’s time for Justin Trudeau to stop speaking for Jody Wilson-Raybould and let her speak for herself,” Scheer said. 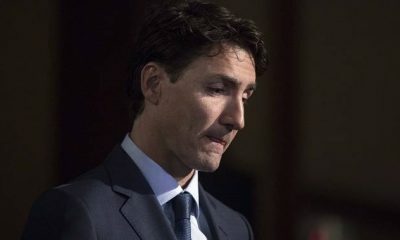 Trudeau said that he has asked Justice Minister David Lametti to look into the “complicated” question of whether the government can or should waive the solicitor-client privilege that surrounds PMO discussions with Wilson-Raybould, who as attorney general was the government’s top legal adviser on the SNC-Lavalin file. In an Oct. 9, 2018 letter, Kathleen Roussel, the director of public prosecutions, refused SNC-Lavalin’s request that her office issue “an invitation to negotiate” a deferred prosecution agreement. It would have allowed the company to pay a heavy fine and agree to corporate ethical reforms, but avoid registering a criminal conviction. A criminal conviction could impact the firm’s ability to bid on future government contracts. 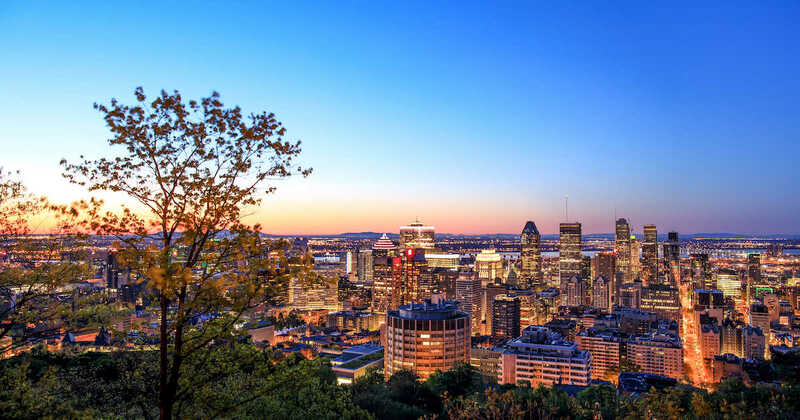 SNC-Lavalin has challenged that refusal in court, and is awaiting a decision. Trudeau signalled his office would co-operate with the probe launched by Dion, the conflict of interest and ethics commissioner. 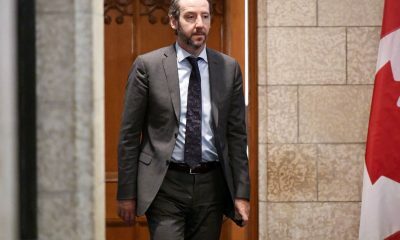 Trudeau’s spokesman Cameron Ahmad has confirmed publicly that Trudeau’s principal secretary Gerald Butts met with Wilson-Raybould on Dec. 5. 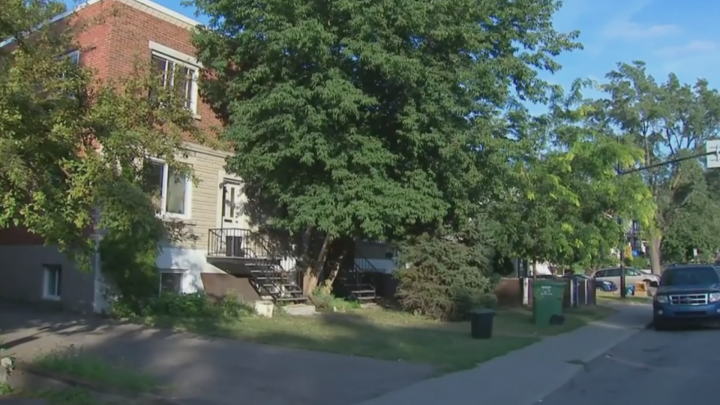 He said she raised the SNC-Lavalin file with him, and he told her to speak to Privy Council Clerk Michael Wernick about it. Trudeau said while he always believed the decision “was hers to make,” he had “obviously … heard from premiers, Canadians who are aware of the thousands of jobs at SNC-Lavalin and this is an issue of course that we take seriously as a government. 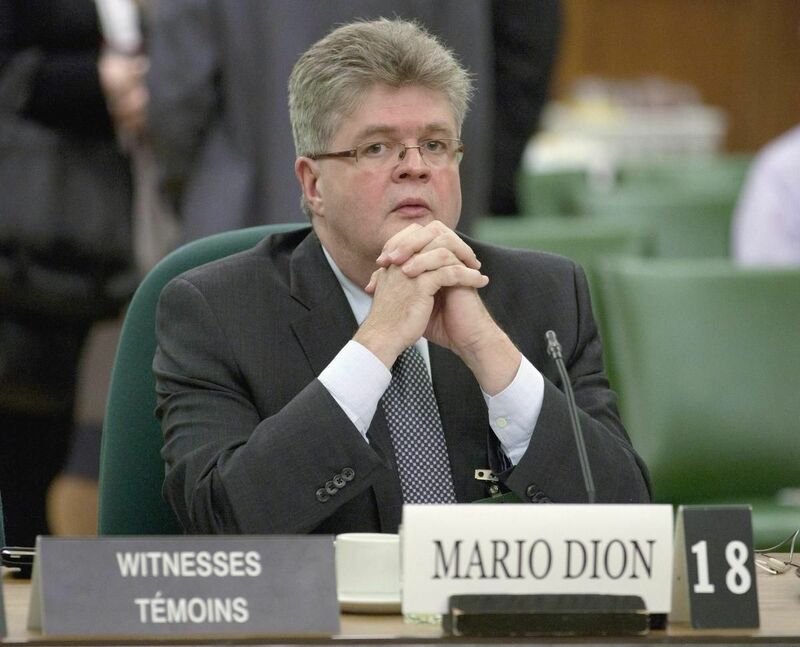 In a letter to two NDP MPs, Dion, the conflict of interest and ethics commissioner, confirmed his probe into the allegations that became public last week, saying he has “reason to believe” that a possible contravention of section 9 of the Conflict of Interest Act has occurred. Cullen said in an interview that the ethics commissioner’s acknowledgment there is something to be probed shows the need for the Commons justice committee to also do its own inquiry. Cullen criticized Lametti for suggesting in a CTV interview that he saw nothing for the justice committee to look into, even as he admitted he had not talked to his predecessor about what pressure if any she felt. In a speech for the Canadian Bar Association Monday afternoon, Lametti said the Canadian system means the attorney general is placed at the cabinet table with the politically-appointed ministers, and can consult with them on important decisions. “These discussions can improve the quality of decision-making, but there is a line that cannot be crossed: telling an attorney general what a decision ought to be. That would be interference,” he said. But speaking to reporters after his speech, Lametti was more reluctant to speak than in recent days when he defended the government and said there was nothing he saw to merit an investigation. And despite having revealed in two weekend interviews that he had not spoken to Wilson-Raybould to hear her side of the story, Lametti said Monday his role as “the government’s lawyer” prevents him from saying whether he has spoken to her about the situation. Lametti declined to say whether he would advise Trudeau to waive solicitor-client privilege, and declined to comment on the ethics commissioner’s investigation. 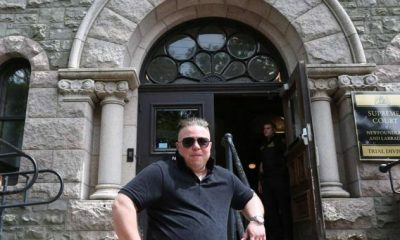 The Commons’ justice committee will meet Wednesday to decide whether to launch its own investigation. 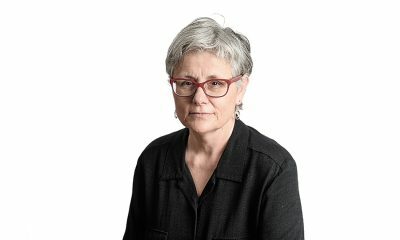 Conservative and NDP MPs want hearings, with Lametti, Wilson-Raybould and Trudeau’s senior aides called as witnesses. However the opposition parties doubt those hearings will proceed, given that Liberal MPs hold the majority on the committee and are expected to vote down the motion. Liberal MP Ali Ehsassi (Willowdale), a member of the committee, told the Star Monday that at this point, he has “no cause to be concerned” about what he has heard so far about the PMO’s dealings with Wilson-Raybould. “That is because the story was based on anonymous sources. I haven’t seen any facts that would support the contention that there has been a coverup,” Ehssasi said in an interview. But he said it’s “imperative” to keep an open mind and listen to the discussions Wednesday when the committee meets. Yet Liberal New Brunswick MP Wayne Long is voicing his support for the committee investigation, saying he was “deeply unsettled” by the allegations. “I am also seeking answers that will clear the air regarding exactly what happened… I believe a full and transparent investigation is necessary,” Long said in a statement posted on Twitter.